We'd like to remind our visitors that Branded Housewares Ltd is the UK's leading returns agent and exporter of household electrical appliances. 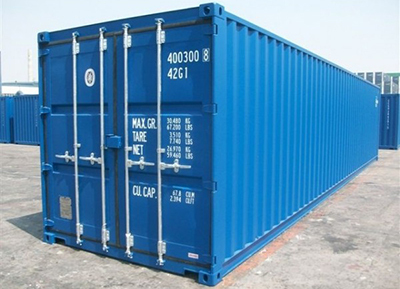 We export 180 containers per year to countries all over the world. We offer a huge range of products such as household electrical appliances, power tools, bedding and white goods. With our self-selective service you're able to choose your own mix of products tailored to your own intended market. Whatever your requirement our dedicated sales team is happy to assist you.